You can use SMS messaging to send marketing campaigns, customer notifications or invitations and much more. 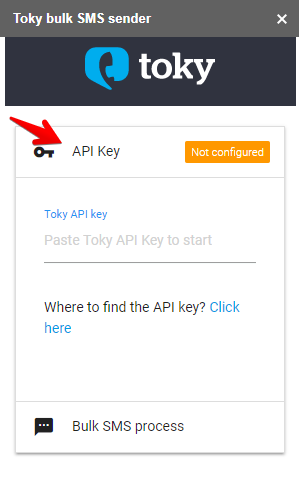 You can use Toky bulk SMS sender add-on to send text messages to customers around the world, from a Google spreadsheet. 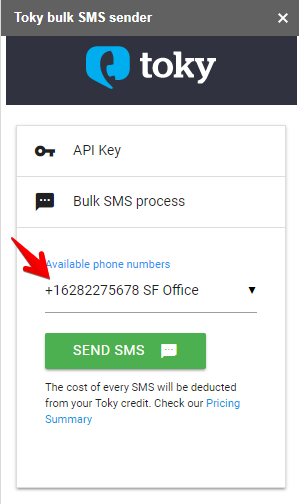 What do you need to send SMS? 4 - Select the phone number to be used to send the SMS message.